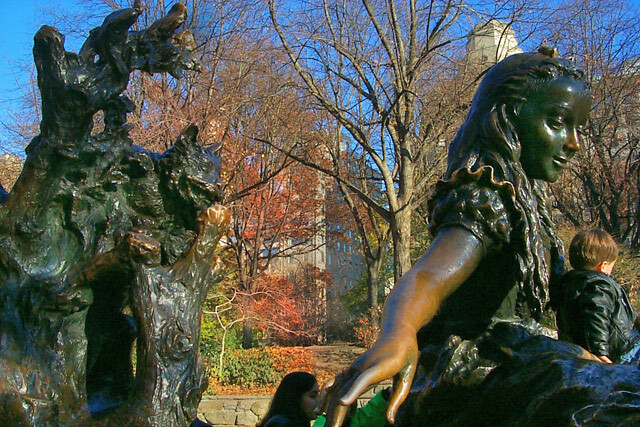 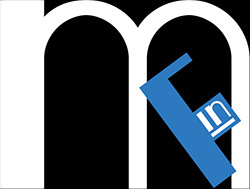 Miami In Focus Photo Gallery of the Alice In Wonderland Statue E75 in Central Park. 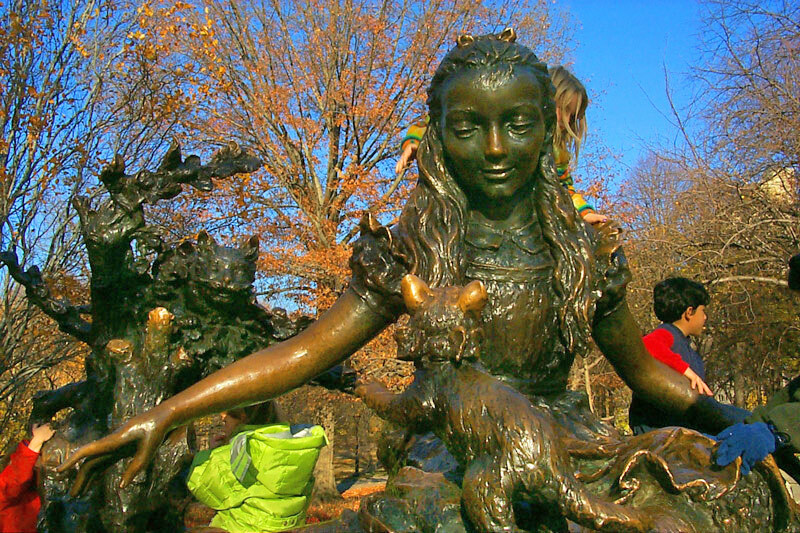 Visitors from all over the world stop to marvel at the larger than life size sculpture of Alice, from Lewis Carroll's 1865 fantasy classic Alice's Adventures in Wonderland. 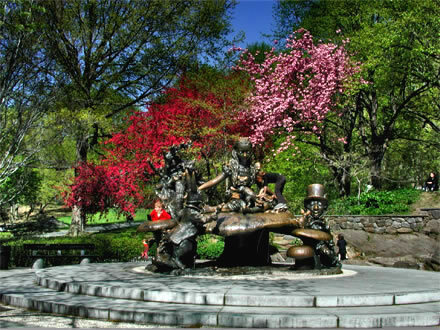 Here in Central Park she sits high upon a giant mushroom overlooking the Conservatory Water and presiding over an eternal tea party to which she has invited all the children of the world. 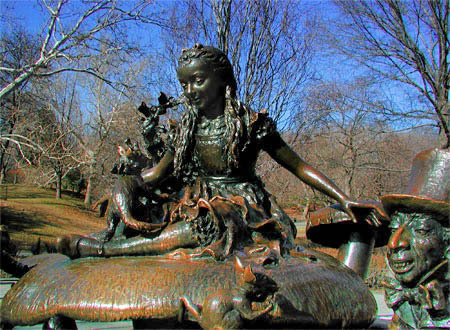 Surrounding Alice, this bronze ensemble of characters also includes the White Rabbit looking at his watch, the insane Mad Hatter, the Dormouse nibbling on a tidbit, the Cheshire Cat perched in a tree, and Alice’s kitten Dinah playing on her lap. 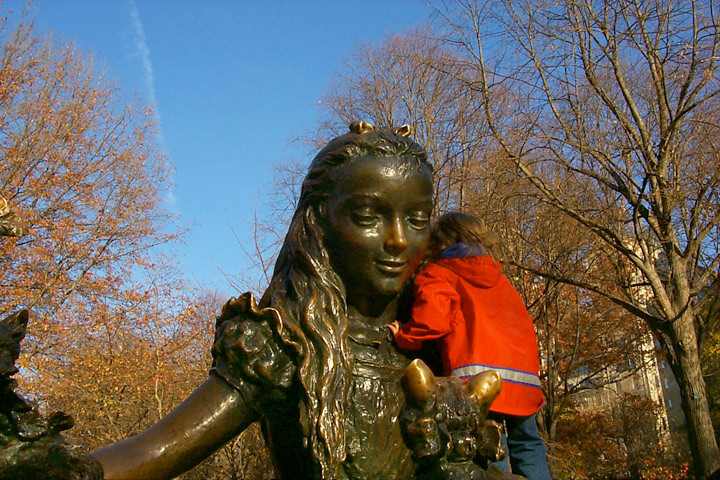 A favorite of children, the mushrooms and figures have become smooth and polished over the years as pint-sized feet have climbed over them to the top of this 11 foot structure while using their tiny fingers to grab hold of Alice’s hand or the Hare’s ears for support. 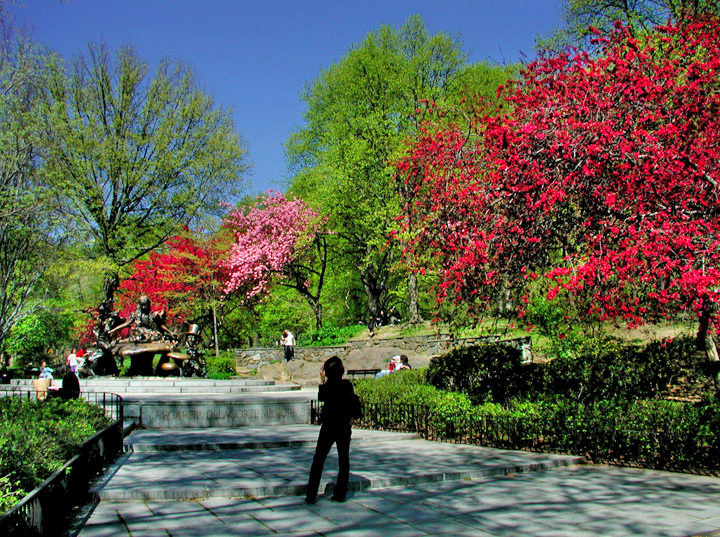 The sculptor also included plaques with inscriptions from Carroll’s "The Jabberwocky," in a granite circle surrounding this unique sculpture.